Balance Medical & Day Spa is Columbia South Carolina’s premier full service, result oriented, day spa. Our tranquil and meditative setting provides soothing relaxation services designed to give all of our clients a world-class wellness experience with results that speak for themselves. The spa provides therapeutic massages, body therapies, facials and peels. Our services are delivered with boutique quality products by highly trained professionals. Balance Medical & Day Spa offers monthly packages to keep you feeling great all month long. We try to offer many different options to give you variety. Discounts available. Treat yourself or someone special with a day of our signature Balance services. Enjoy a Sauna or Oxygen Session, Facial, Massage, Choice of Add-on*, Manicure & Pedicure, Shampoo & Style, Lunch, and MUV pass. 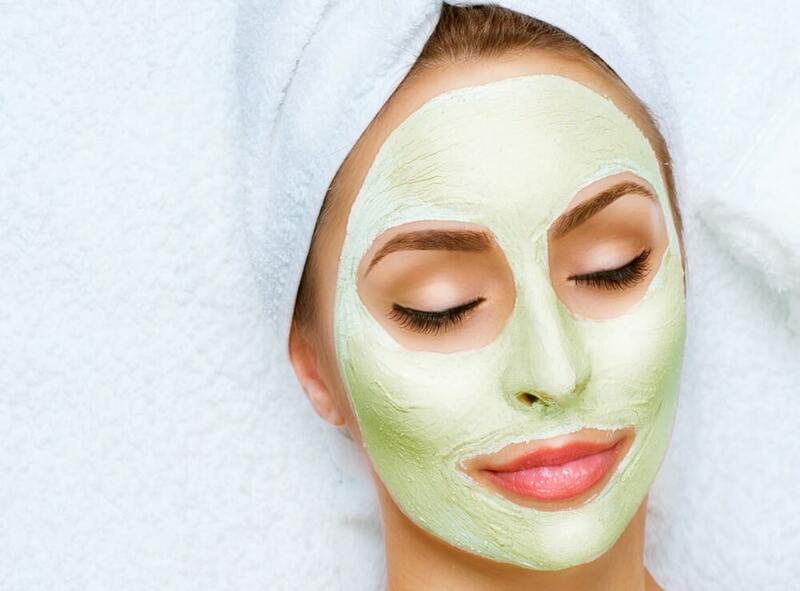 We offer a full range of facial services that cleanse and keep your skin healthy. 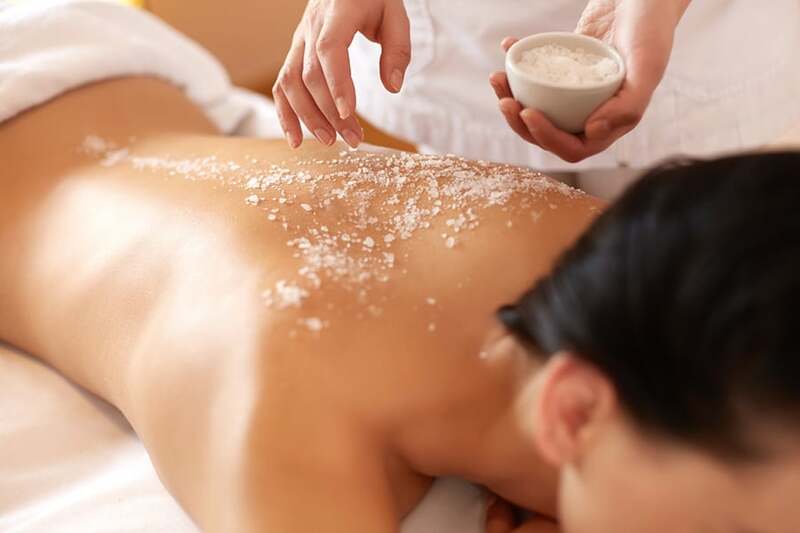 Our body treatments include a wide variety of scrubs and wraps that leave you feeling fresh and clean. As a bonus we now offer sunkissed spay tan services! 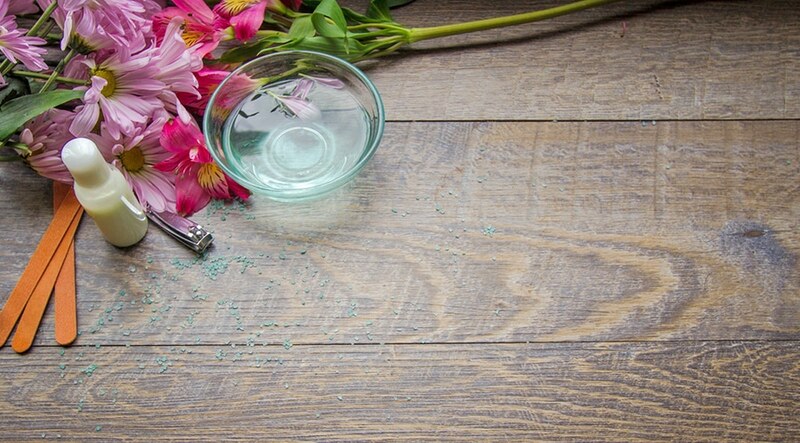 Our body treatments include a wide variety of scrubs and wraps that leave you feeling fresh and clean. As a bonus, we now offer sunkissed spay tan services! 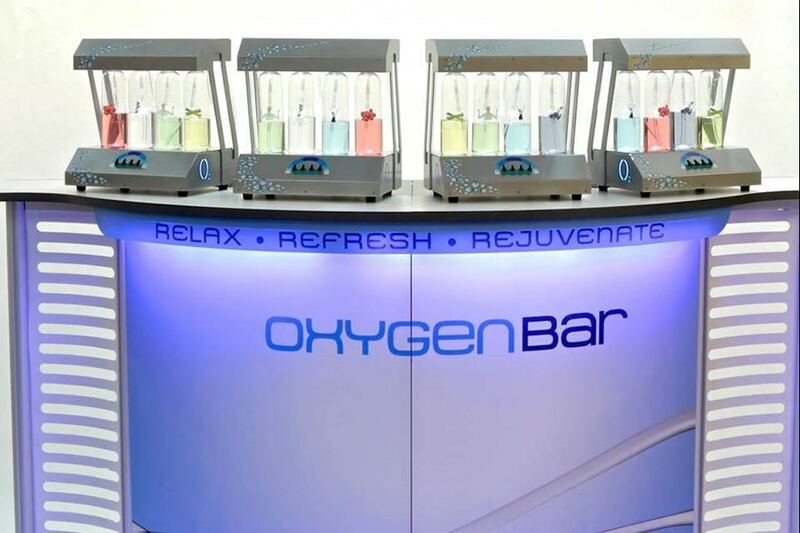 Our oxygen bar provides oxygen hits through a mask that are said to boost energy levels, increase your endurance during exercise, help you bounce back more quickly from physical exertion, provide relief from stress and pollution, increase your concentration, help you relax, and ease headaches and hangovers.